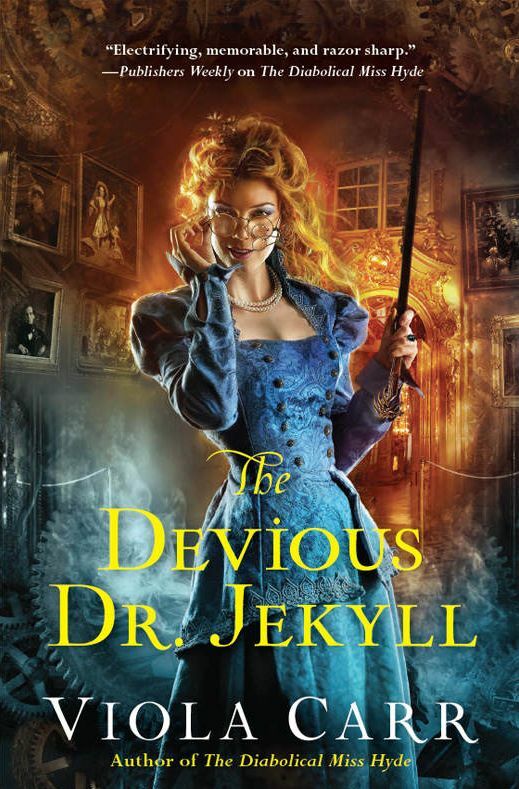 This is the thirtieth in a series of updates about formerly featured Debut Author Challenge authors and their 2015 works published since the last update and any upcoming works for 2016. The year in parentheses after the author's name is the year she/he was featured in the Debut Author Challenge. 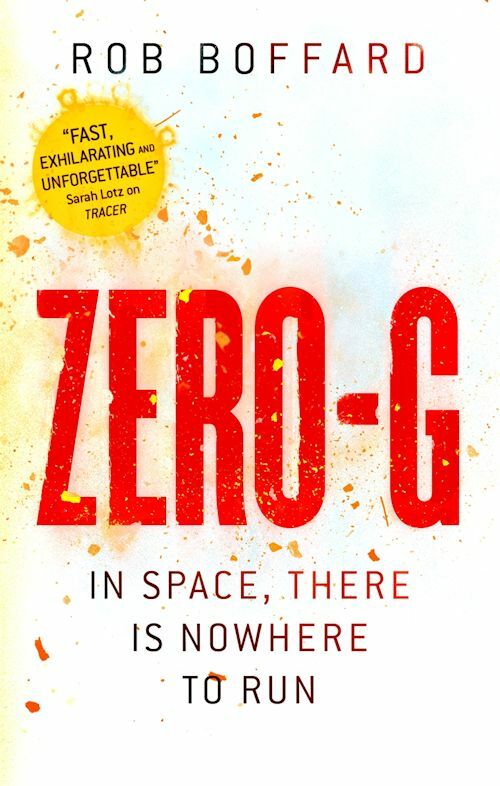 Now Peter's plans are torn asunder as he is transferred to a Unified Space Navy ship under foreign command, en route to an unexpected destination, and surrounded almost entirely by strangers. To top it off, his superiors have given him secret orders that might force him to become a mutineer. 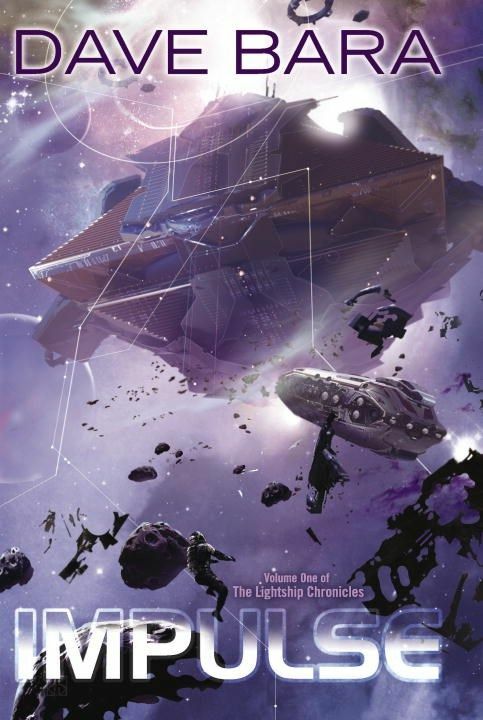 The crisis at hand becomes a gateway to something much more when the ship’s Historian leads Peter and his shipmates into a galaxy of the unknown -- of ancient technologies, age-old rivalries, new cultures, and unexpected romance. It’s an overwhelming responsibility for Peter, and one false step could plunge humanity into an apocalyptic interstellar war…. THE FIRST EMPIRE HAS RETURNED. 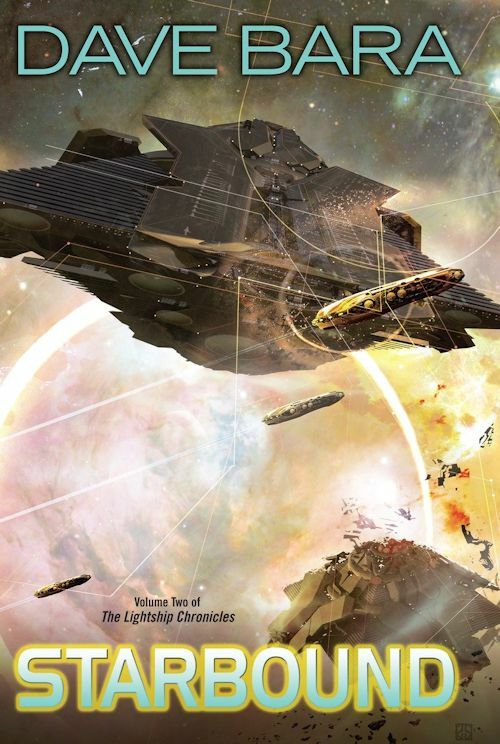 For Peter Cochrane, serving as third officer aboard his world's flagship, H.M.S STARBOUND is a dream that's finally come true. Tasked with investigating a mysterious space station in a newly re-discovered star system, Peter and STARBOUND face a terrible attack. The wounds of that battle may heal with time, but the war is far from over as the First Empire returns, aided by new traitors from within the Union itself! 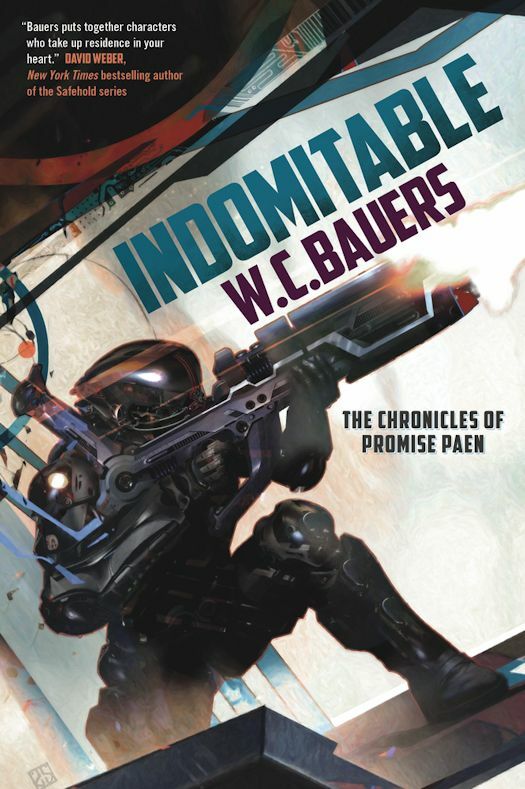 Promise Paen, commander of Victor Company's mechanized armored infantry, is back for another adventure protecting the Republic of Aligned Worlds. 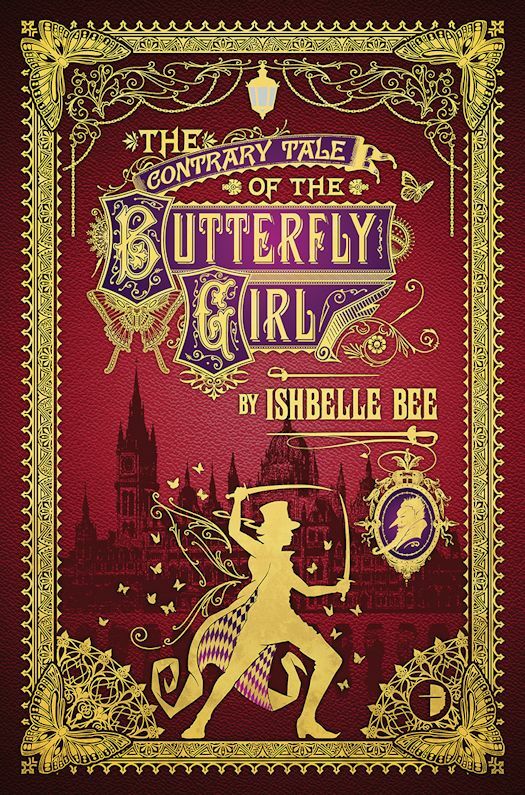 A dark and twisted Victorian melodrama, like Alice in Wonderland goes to Hell, from the author of The Singular & Extraordinary Tale of Mirror & Goliath. Two orphans, Pedrock and Boo Boo, are sent to live in the sinister village of Darkwound. There they meet and befriend the magical and dangerous Mr Loveheart and his neighbour, Professor Hummingbird, a recluse who collects rare butterflies. Little do they know that Professor Hummingbird has attracted the wrath of a demon named Mr Angelcakes. One night, Mr Angelcakes visits Boo Boo and carves a butterfly onto her back. Boo Boo starts to metamorphose into a butterfly/human hybrid, and is kidnapped by Professor Hummingbird. When Mr Loveheart attempts to rescue her with the aid of Detective White and Constable Walnut, they too are turned into butterflies. A huge space station orbits the Earth, holding the last of humanity. It's broken, rusted, falling apart. We've wrecked our planet, and now we have to live with the consequences: a new home that's dirty, overcrowded and inescapable. What's more, there's a madman hiding on the station. He's about to unleash chaos. And when he does, there'll be nowhere left to run. 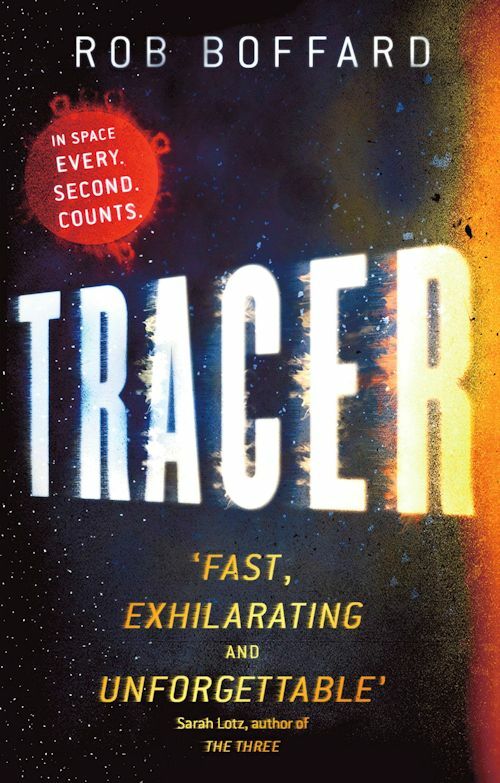 Tracer is perfect for fans of Hugh Howey, Preston & Child, James Rollins, Matthew Riley, and Andy Weir. And all of them are about to find out that nothing on Earth is what it seems . .